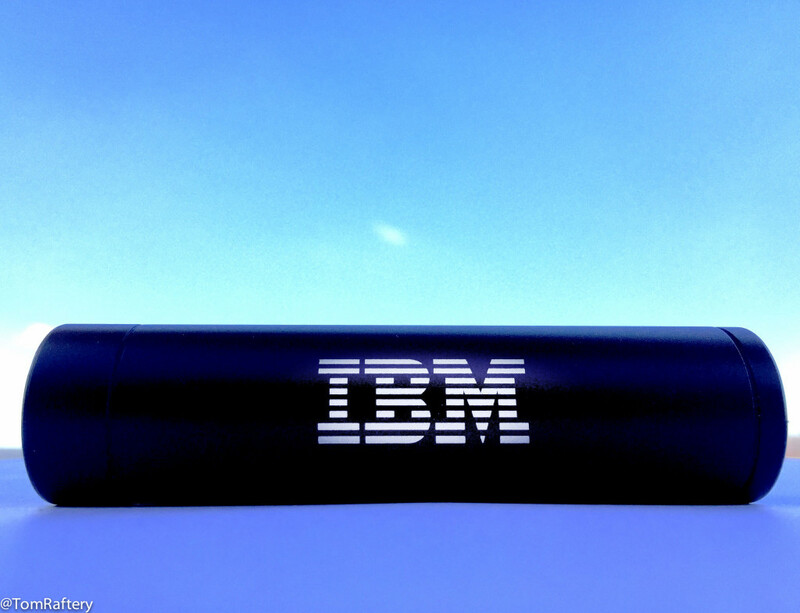 After returning from IBM’s InterConnect conference recently we chided IBM for their aping of Amazon’s radical opaqueness concerning their cloud emissions, and their lack of innovation concerning renewables. However, some better news emerged in the last few days. The Whitehouse last week hosted a roundtable of some of the largest Federal suppliers to discuss their GHG reduction targets, or if they didn’t have any, to create and disclose them. Coming out of that roundtable, IBM announced its committment to procure electricity from renewable sources for 20% of its annual electricity consumption by 2020. To do this, IBM will contract over 800 gigawatt-hours (GWh) per year of renewable electricity. Reduce CO2 emissions associated with IBM’s energy consumption 35% by year-end 2020 against base year 2005 adjusted for acquisitions and divestitures. To put this in context, in the energy conservation section of IBM’s 2013 corporate report, IBM reports that it sourced 17% of its electricity from renewable sources in 2013. It is now committing to increase that from the 2013 figure of 17% to 20% by 2020. Hmmm. IBM committed to purchasing 800 GWh’s of renewable electricity per year by 2020. How does that compare to some of its peers? In 2014, the EPA reported that Intel purchased 3,102 GWh’s, of renewable electricity, and Microsoft purchased 2,488 GWh’s which, in both cases amounted to 100% of their total US electricity use. In light of this, 800 GWh’s amounting to 20% of total electricity use looks a little under-ambitious. On the other hand, at least IBM are doing something. Amazon, as noted earlier, have steadfastly refused to do any reporting of their energy consumption, and their emissions. This may well be, at least in part, because Amazon doesn’t sell enough to the government to appear on the US Federal government’s Greenhouse Gas Management Scorecard for significant suppliers. With the news this week that 2015 will likely be the hottest year on record, and that the Antarctic ice sheets are melting at unprecedented rates, it is time for organisations that can make a significant difference, to do so. Google, purchased 32% of their total US energy from renewables in 2014. But more than that, this week it emerged that Google are considering moving climate denying sites down the list of Google search results. And just yesterday, Salesforce.com CEO Marc Benioff cancelled all his company’s events in the state of Indiana, after its governor signed a law making discrimination on the grounds of sexuality legal. These are the kinds of measures that can make a difference. Come on IBM. If this were your Spring Break report card, it’d read “IBM – could work harder”.